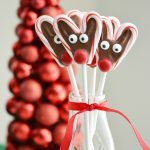 Making no bake treats for the holiday season are perfect for kids. They don’t take long to prepare but still have lots of steps to get mini chefs involved. 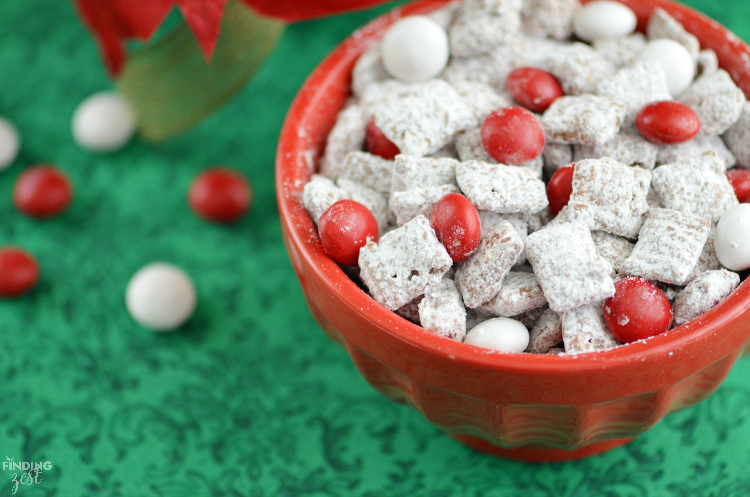 This Peppermint Puppy Chow is a great example. 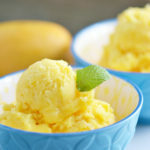 You can prepare this recipe in just 10 minutes and have a lot of fun with your kids in the kitchen! 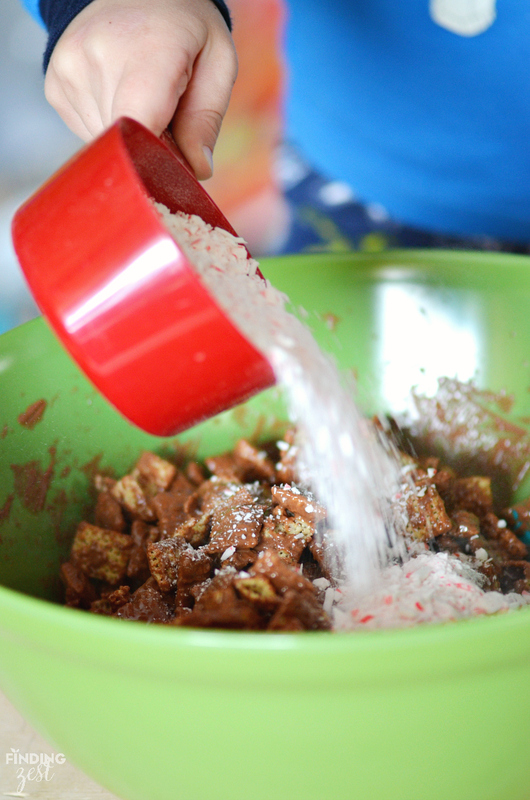 Puppy chow is a super easy snack that is easy for young kids to help make. 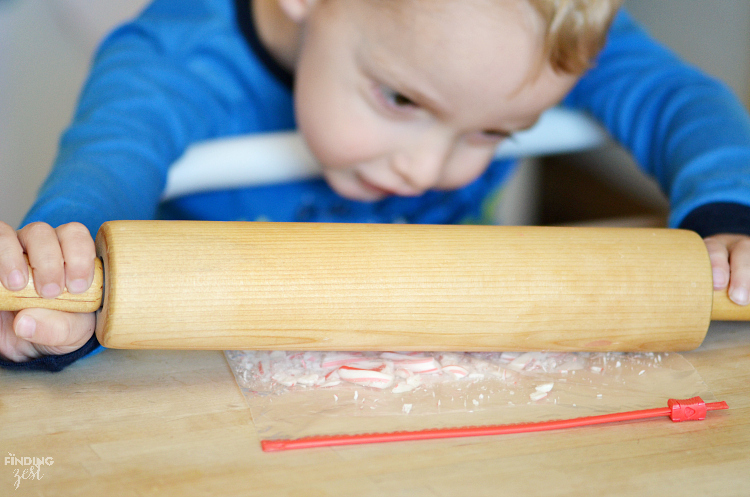 For this recipe, I like to let Wes go to town with a rolling pin and ziploc bag to crush the candy canes. He loves this step. 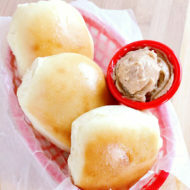 Just make sure they roll or push down to crush instead of using the rolling pin like a hammer. 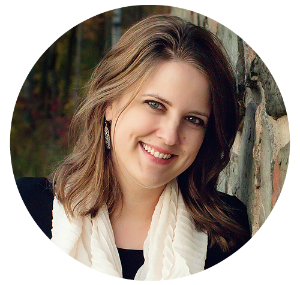 Don’t want to add marks your counter or cause any injuries! 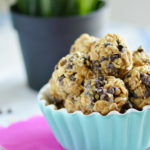 We used melted milk chocolate chips but you can use any preferred chocolate. We like Ghiradelli best for the flavor and easy melting. 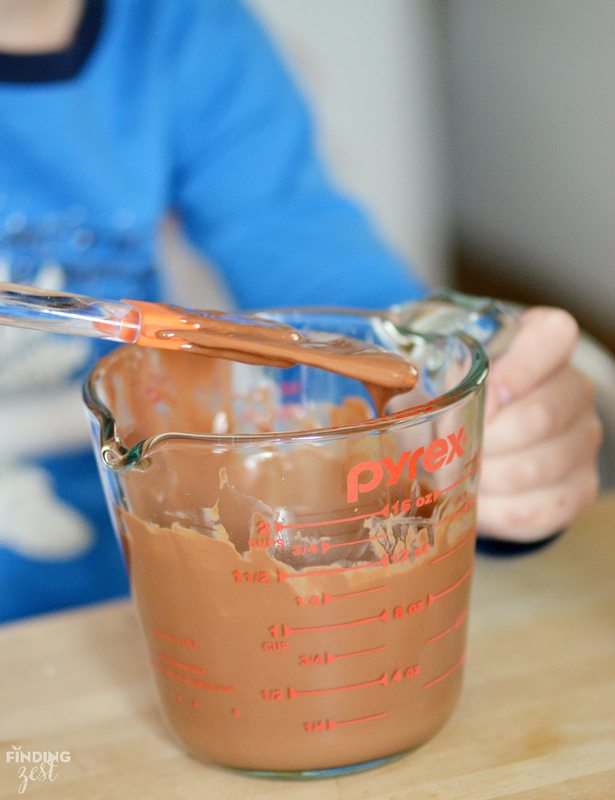 If you have a younger mini chef, you may want to handle the stirring part yourself to avoid crushing the cereal. It is important to be gentle. Wesley loved gently shaking the bag to mix all the ingredients together. 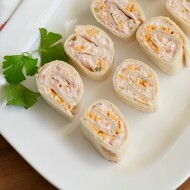 This is a very portable and easy snack. 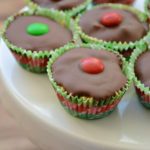 To add some color to our puppy chow and continue the flavor, I included some peppermint M&M candies. Melt chocolate chocolate chips and oil in microwave starting with a 30 seconds Then melt in 15 second increments, stirring in between and just until fully melted. Add cereal to extra large bowl. Pour melted chocolate over cereal and gently fold chocolate in until cereal is covered. Gently stir in crushed candy canes. 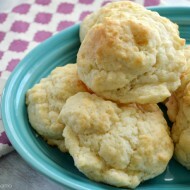 Add powdered sugar into a gallon sized zipper bag. 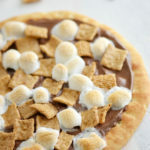 Add the chocolate covered cereal. 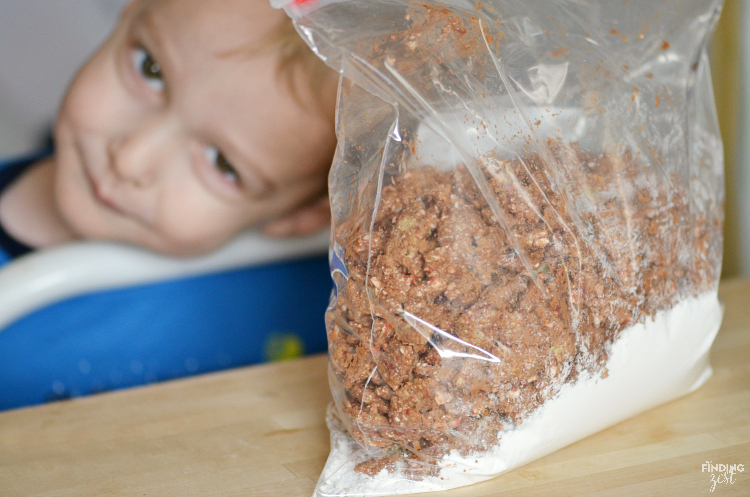 Seal and gently shake until all the cereal is coated with the powdered mixture. The kids loved it. 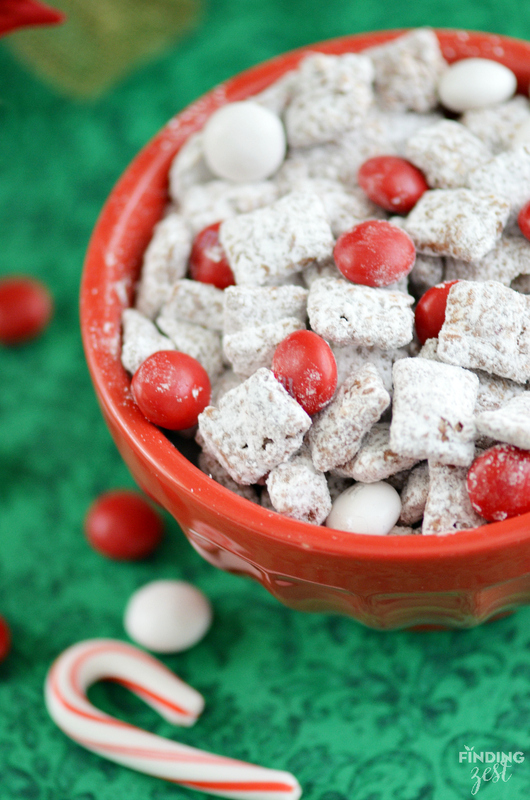 Use this peppermint puppy chow for a simple snack or dessert. 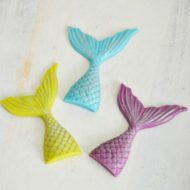 It is also perfect for serving a crowd or homemade holiday gifts! I love Puppy Chow! This mint version sounds really good. I will have to give it a try. 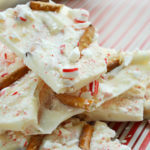 Peppermint is a favorite in our house. 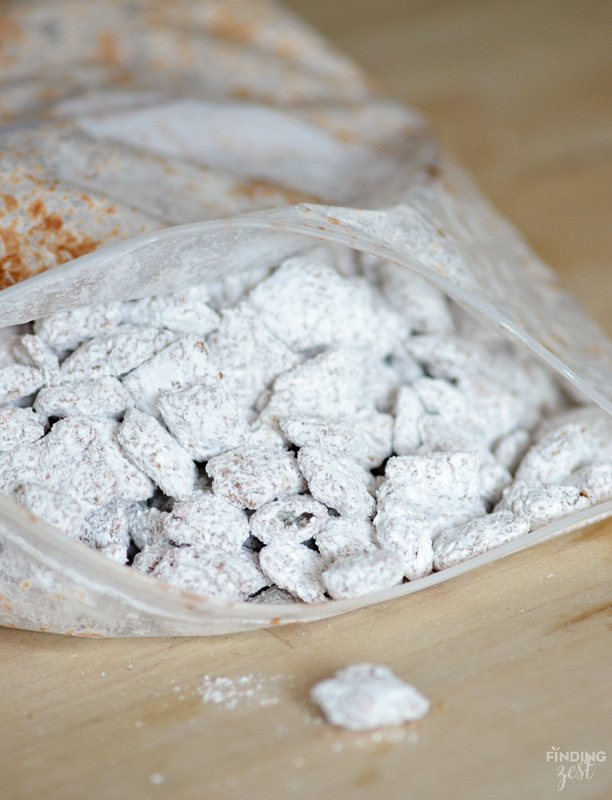 We love Puppy Chow – oh I must try this! 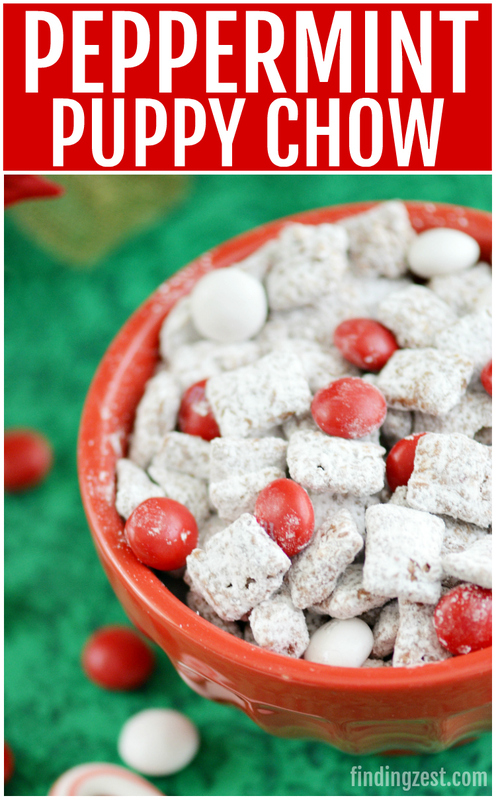 I love this Peppermint Puppy chow recipe and think it is so delicious! 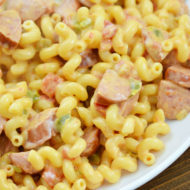 I want to make this recipe with the kids for the Holidays. Thanks for sharing. Looks so yummy and festive. We love the original Puppy Chow. The addition of peppermint sounds so good!